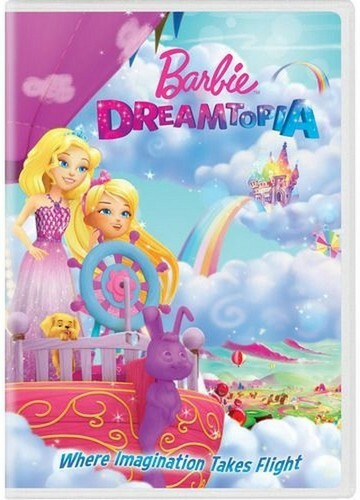 Barbie: Dreamtopia dvd. Release 日付 27/09/2016. Wallpaper and background images in the バービーシリーズ（映画） club tagged: photo.